We believe optimal student achievement, academic and behavioral, can be attained by utilizing a proactive systems approach for creating and maintaining a safe and effective learning environment. Greater Johnstown School District is one of 5 schools in Cambria County recognized by the Pennsylvania Training and Technical Assistance network (PaTTAN) organizations Pennsylvania Positive Support. Schoolwide Positive Behavior Interventions and Supports (SWPBIS) is a proactive approach to discipline that promotes appropriate student behavior and increased learning. Traditionally, models of school discipline tend to be reactive (i.e., student misbehavior results in punitive consequences). The word “approach” is key in that SWPBIS provides direction, not a canned program, for developing a comprehensive system of behavior support tailored to individual school needs. The system is based upon a three-tiered model. The first tier (universal) serves as the foundation upon which the other two tiers are built. This tier provides a system of supports to all students in a school based on preventative practices that emphasize teaching and reinforcing expected student behaviors. 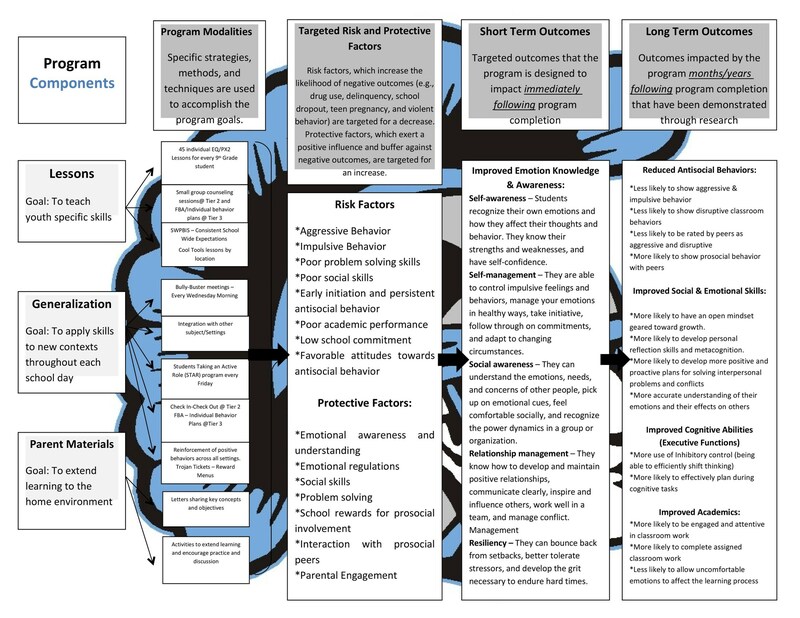 Tier two (secondary) provides targeted interventions to support students classified as “at risk,” who require more intervention than is typically provided within tier one universal support. Supports offered in tier three (tertiary) require the most intensive level of intervention for students with the most significant behavioral/ emotional support needs. 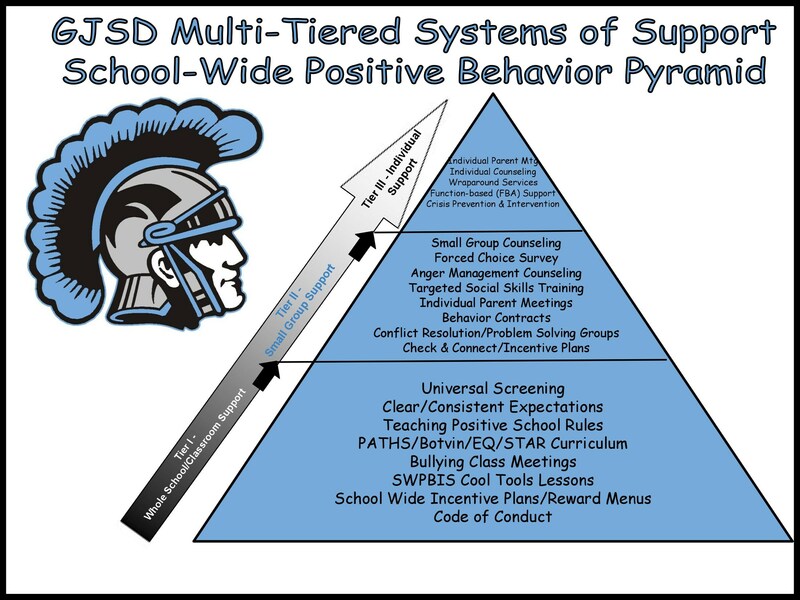 The SWPBIS model conceptually aligns with Pennsylvania's Multi-Tiered System of Supports (MTSS).